Smoothing and plumping lip cream. 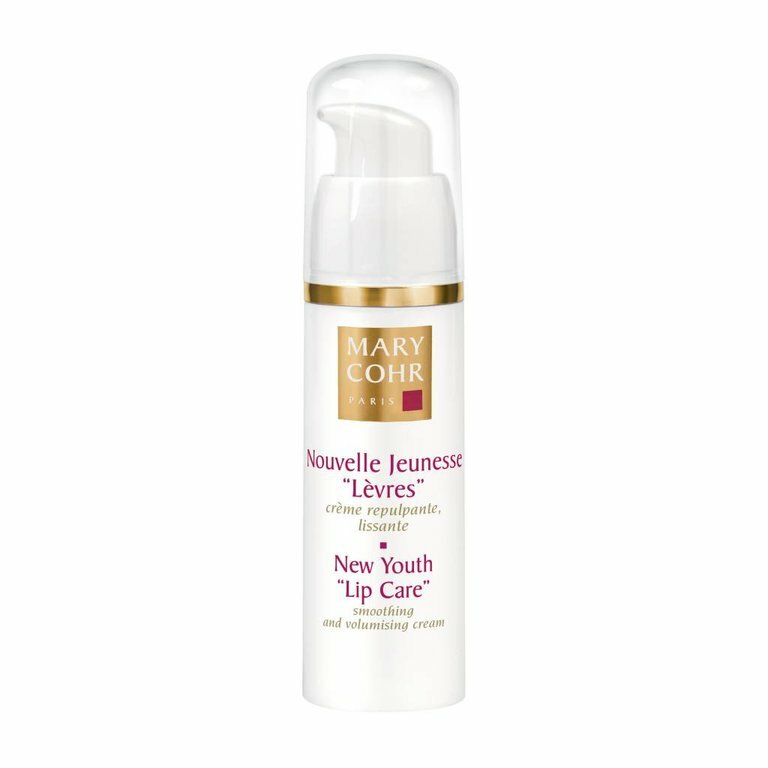 Cell regenerating and luscious lip care: a "rejuvenating" effect, which smooths lines and moisturizes the lip contour. It has a volumizing effect, which restores luscious lips. Anti-aging and firming gel-cream for the neck and décolleté. Youthful radiance for glowing skin.